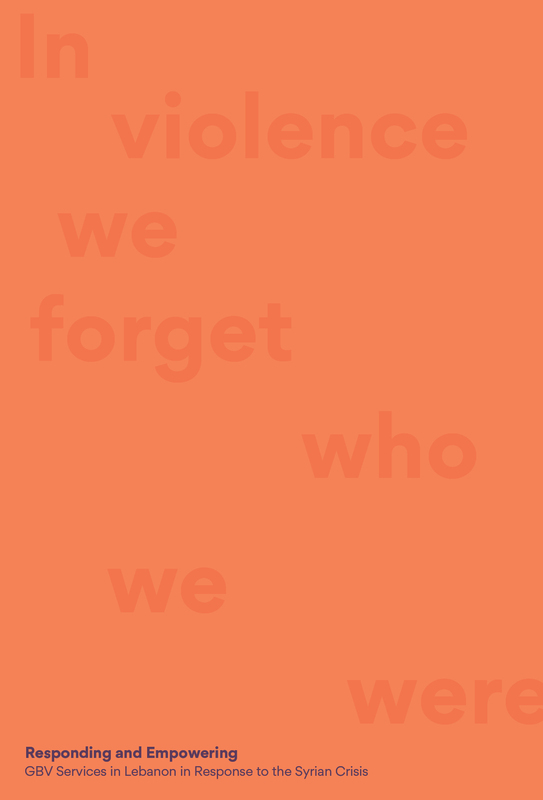 For this year’s Commission on the Status of Women (CSW 63) the ICGBV commissioned a report on GBV response services in Lebanon in the wake of the Syrian Crisis. 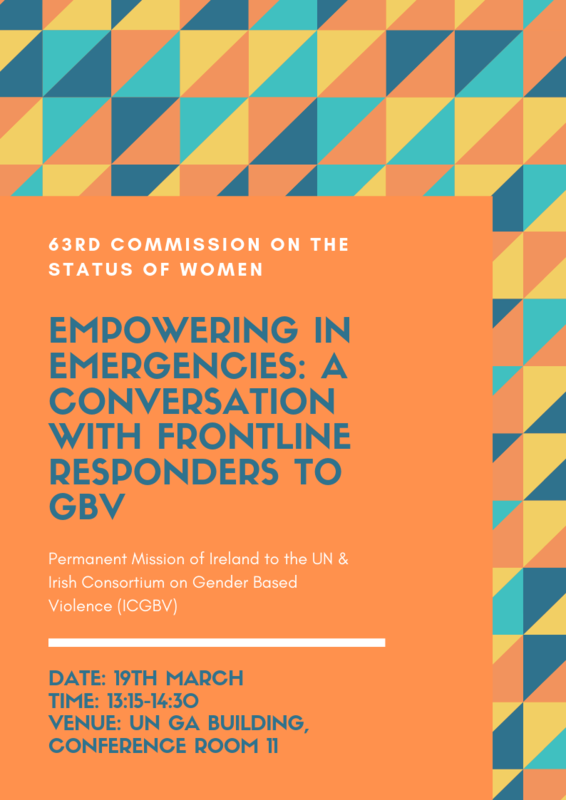 Looking at the critical intersection between GBV and the priority theme of ‘social protection, access to public services and sustainable infrastructure for gender equality and the empowerment of women and girls’. As the CSW comes at the same time as the eight year anniversary of outbreak of war in Syria, the ICGBV sought to examine the model GBV response services within the humanitarian response of a small country that is on the frontlines Syrian conflict and the mass exodus of refugees – Lebanon. After eight years of humanitarian response that is moving more towards long-term development funding, Lebanon has a lot to offer in terms of a case study. The need for not just a survivor-centred approach to GBV response services, but a survivor-led approach. The importance of working with local Civil Society Organisations (CSOs) throughout all stages of the response. The need to work with government institutions even in an Emergency setting to ensure that services are sustainable. The opportunity that can exist to advance GBV response services at a time of concentrated resource investment. 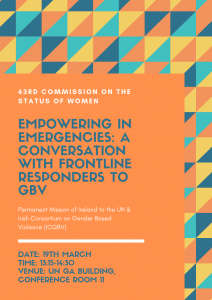 CSW Side Event hosted by the Permanent Mission of Ireland to the United Nations, in conjunction with the Irish Consortium on Gender Based Violence (ICGBV).